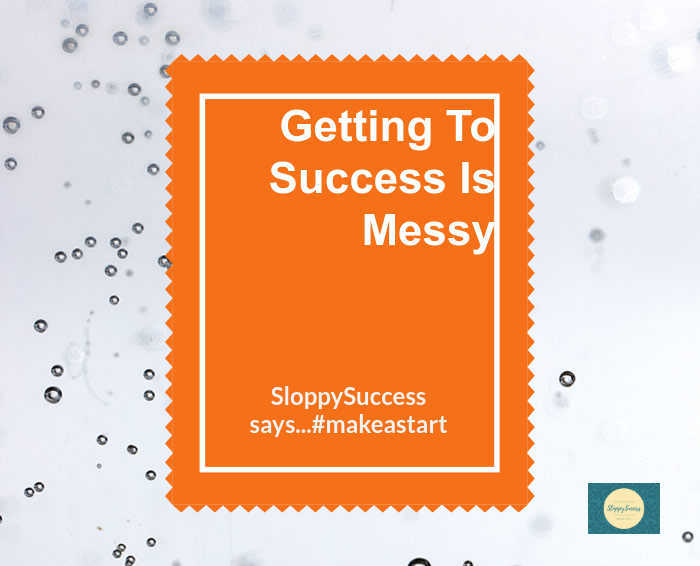 We at SloppySuccess are starting a movement, where we take action to bring ideas to life. We do not have all the answers and may not even know where to start. One thing is for certain thought and that is we will somehow #makeastart. Join us by leaving an email address and your name to receive updates* on the movement. Let's see how far we can take this.